If you are fond of traveling, have you ever given it a deep thought as to why you are always up for moving out of your home? 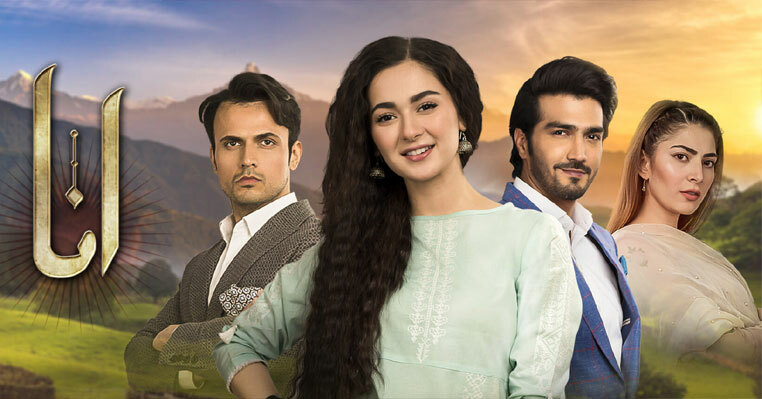 Apart from sightseeing, exploring cultures, witnessing historical monuments or enjoying the weather of a certain place, traveling for me is mostly about food. Whenever I plan a trip, food is probably the first thing that comes in my mind. Why not, traveling to new places and trying out their traditional food, that is not only delectable but pretty interesting, should excite every traveler. Find the list of some of these exciting cuisines from around the world that I can’t wait to try. 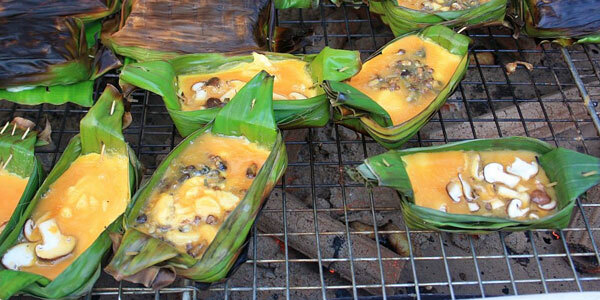 This is a street food in Thailand that is cooked inside a banana leaf and served on a stick. 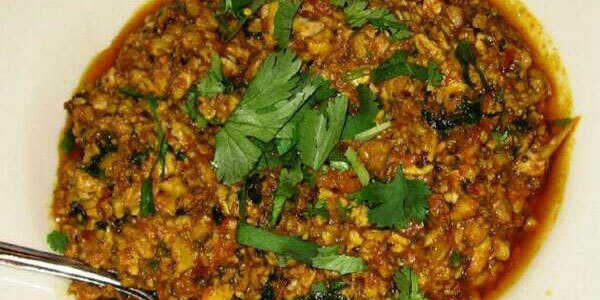 It is simply egg with chopped vegetables but consumed as a handy snack. As much as it sounds strange to eat an omelet this way, it is equally stimulating. 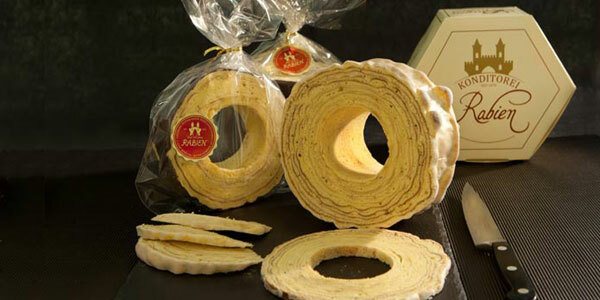 This food item is actually a sort of a cake which is not baked in the conventional way. It is roasted instead. It takes its name from its tree like shape. The cake batter is heated on rotating spit and topped off with chocolate syrup, cherries and powdered sugar. We have all heard about Masala dosas and might have even tried a self-version of it. 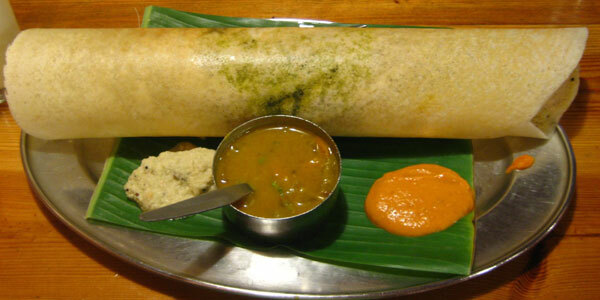 However, not many of us have tried the authentic dosa from South India. Dosa is a fermented crepe made from rice batter and black lentils. It is served with different sauces that spice it up. 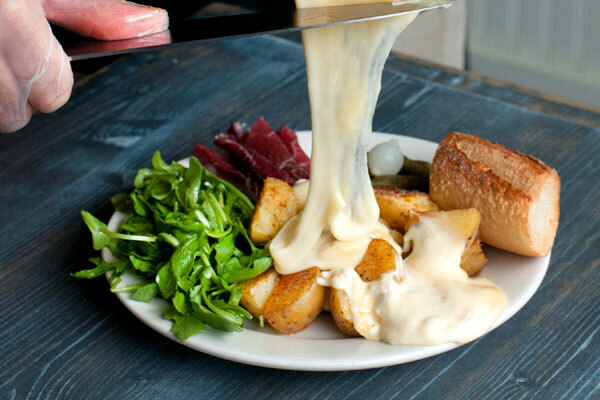 Raclette is a semi-firm cow's milk cheese that is usually fashioned into a wheel of about 6 kg. It is heated on the wheel. Once it gets gooey and bubbly, the top is scraped off and served on top of anything you want to eat. Doesn’t it just make you want to visit Switzerland right away? If you are a Pakistani, you must know about this exuberant dish. It is a mixture of different meats of a cattle, goat or cow. It includes brain, kidney, liver and lungs and is chopped in different spices to build an incredible taste which can be enjoyed with ‘naan’. How many of these delicacies have you already tried? Let us know which one you can’t wait to try by leaving a reply below.